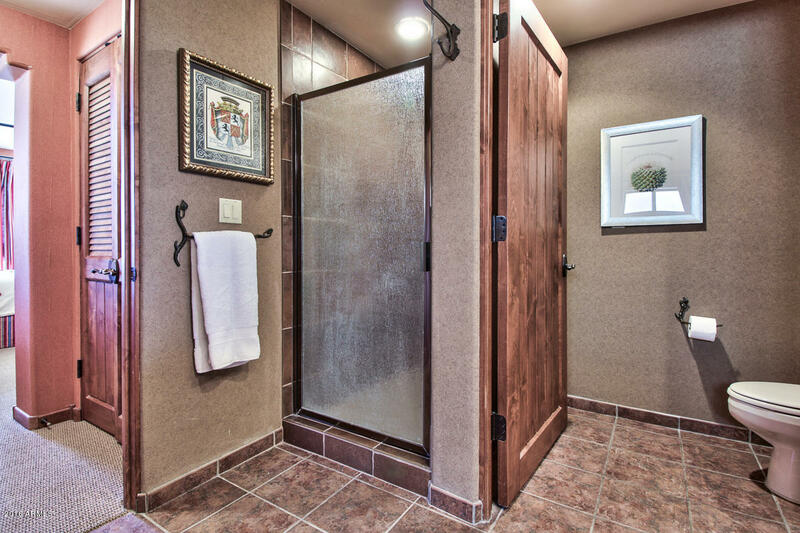 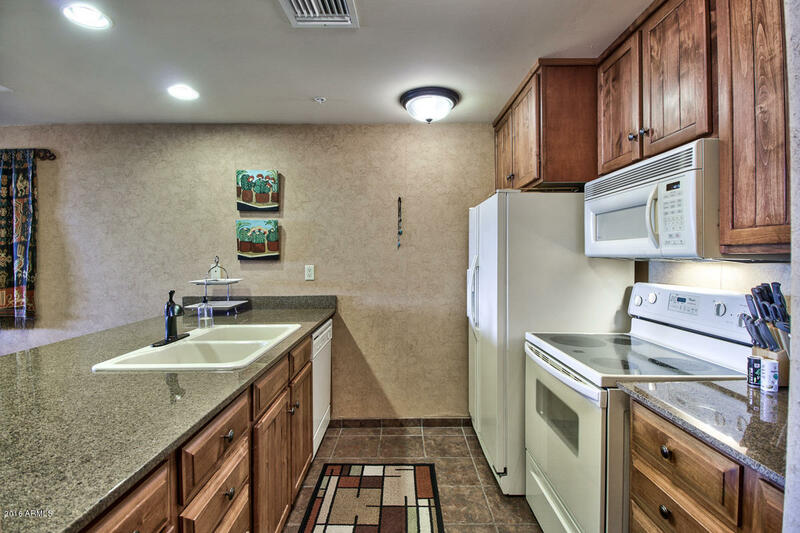 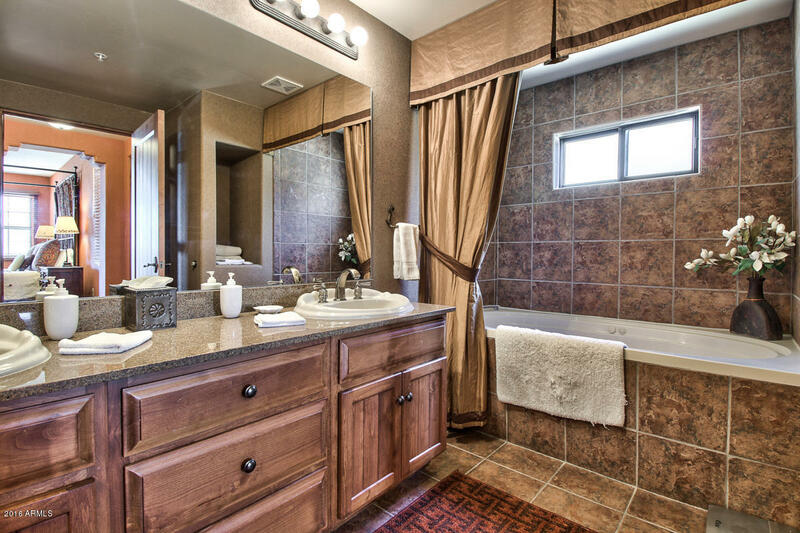 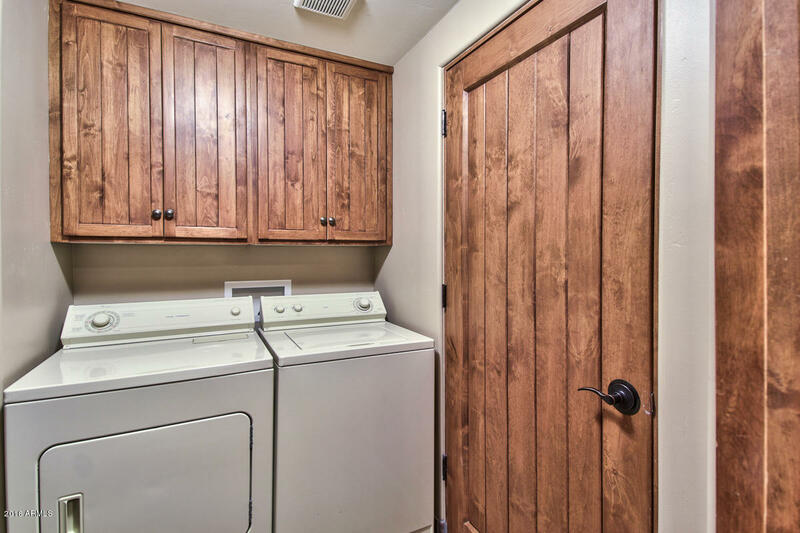 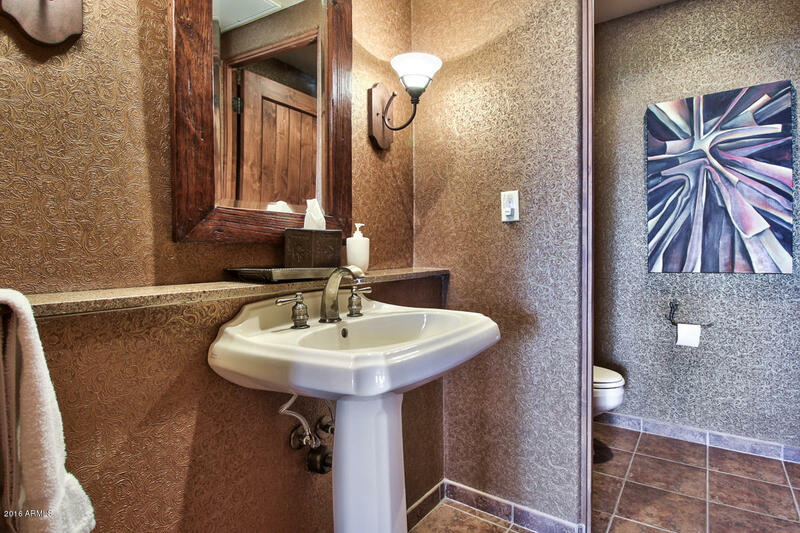 This is one of 160 Units on 33 acres within easy walking distance to the Town of Carefree. 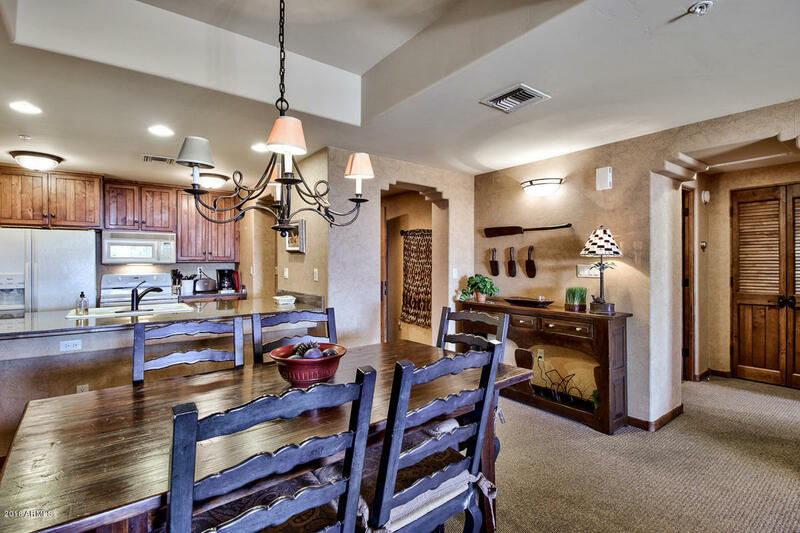 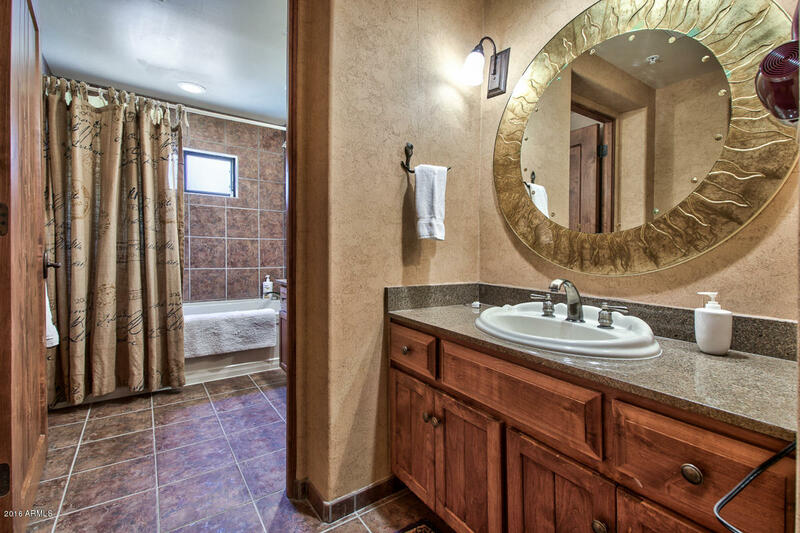 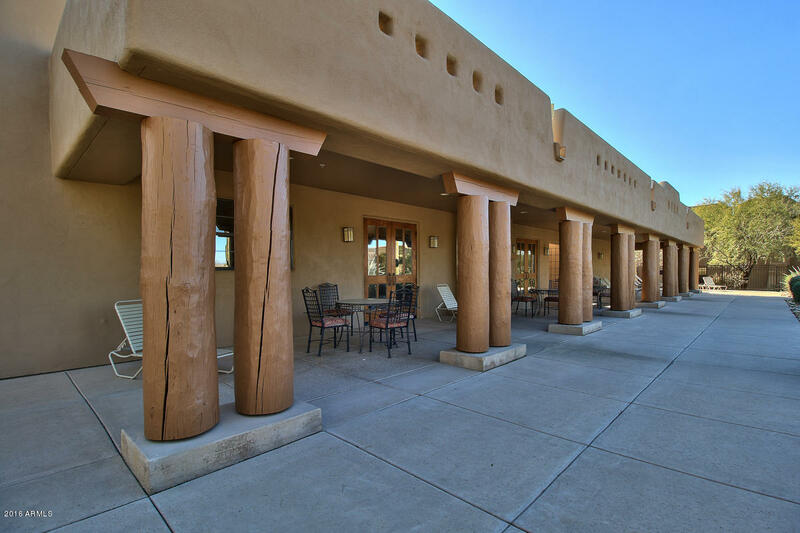 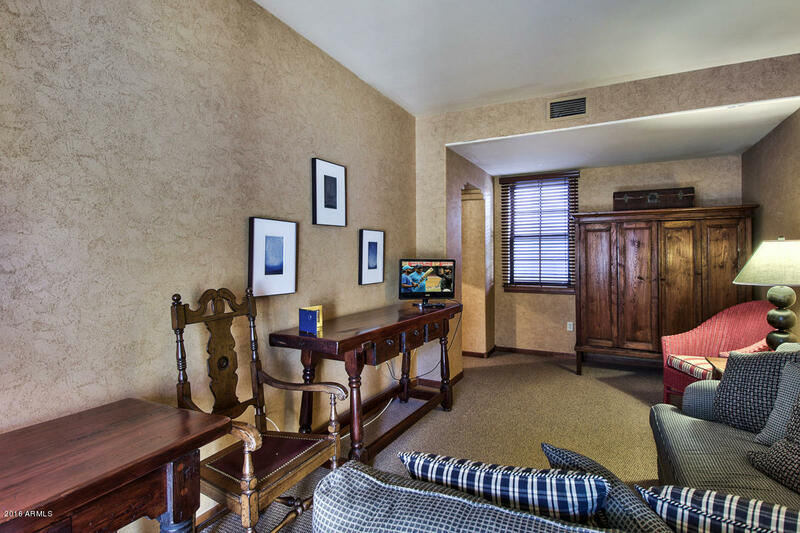 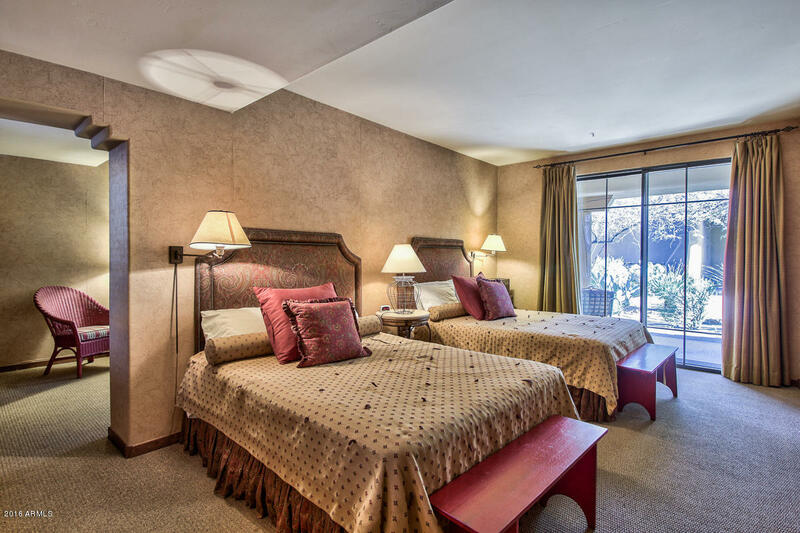 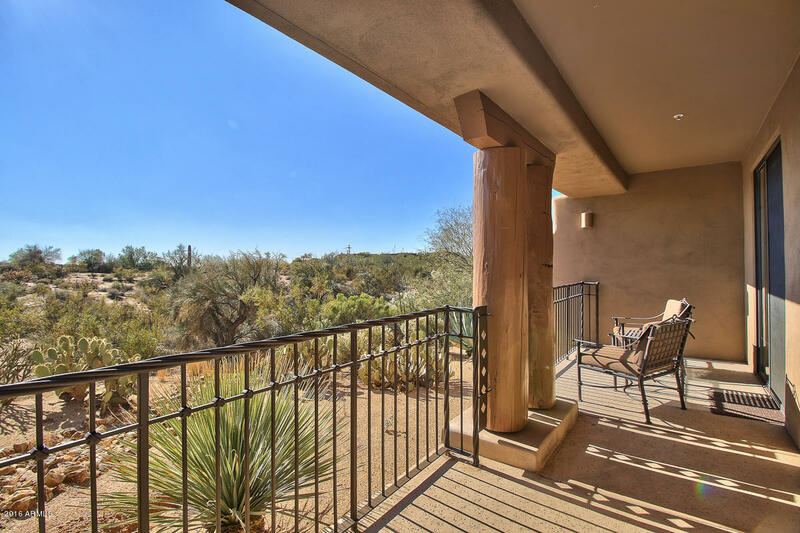 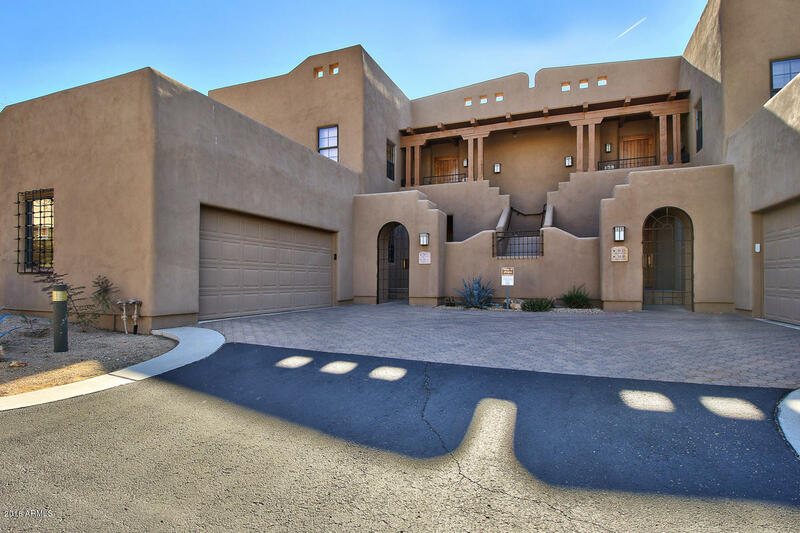 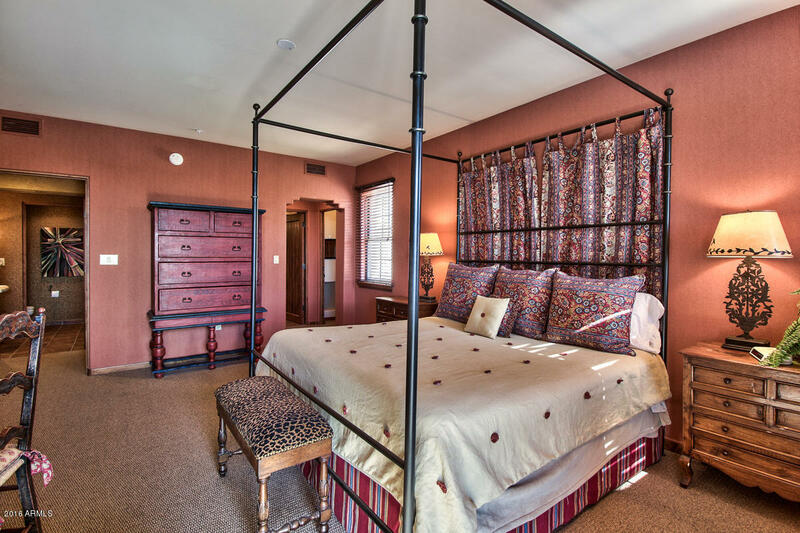 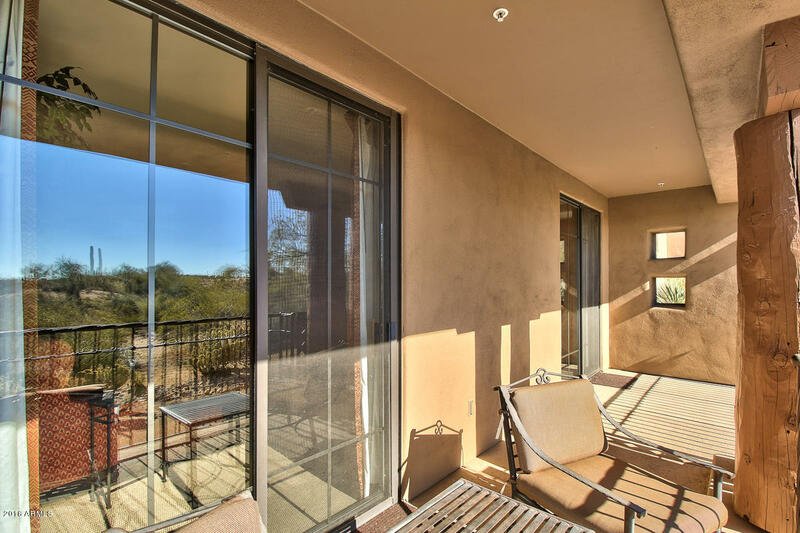 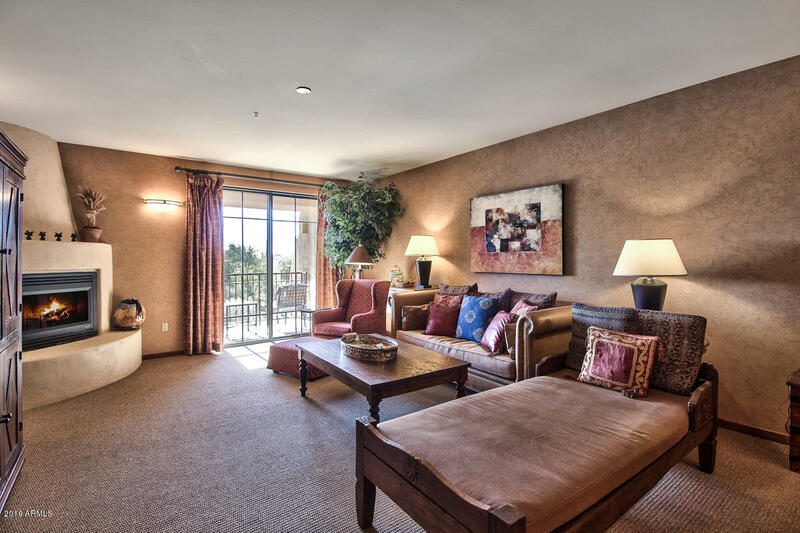 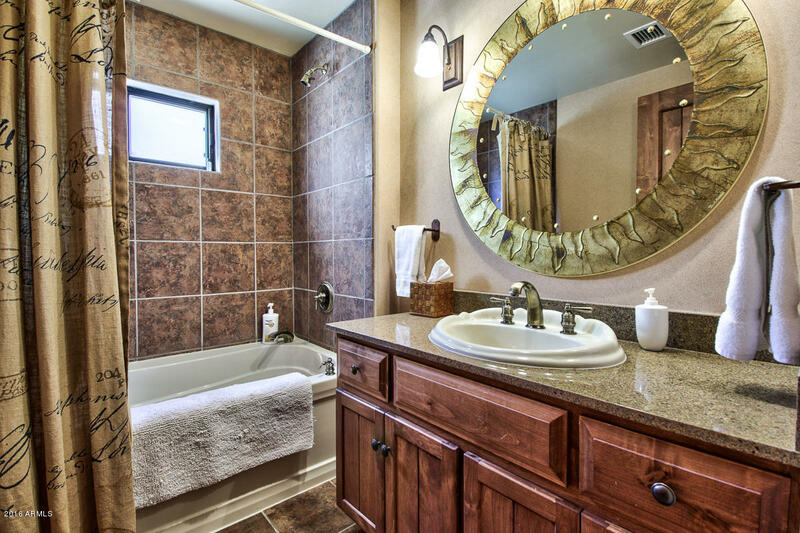 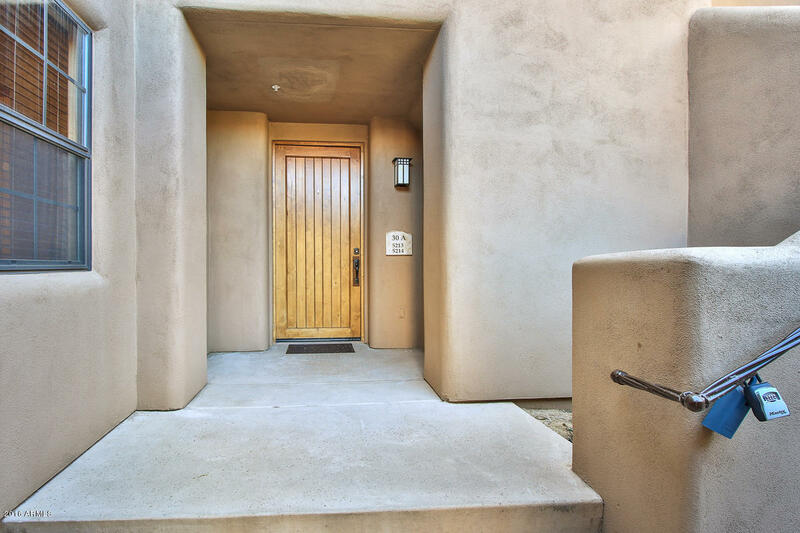 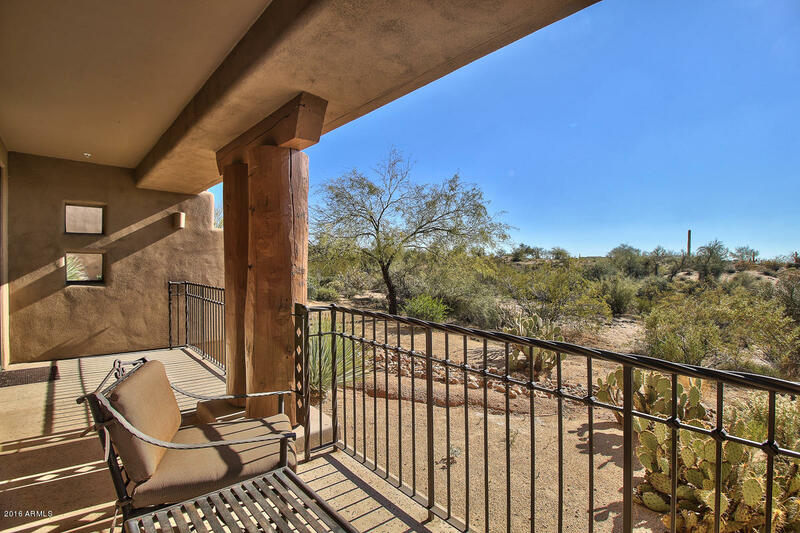 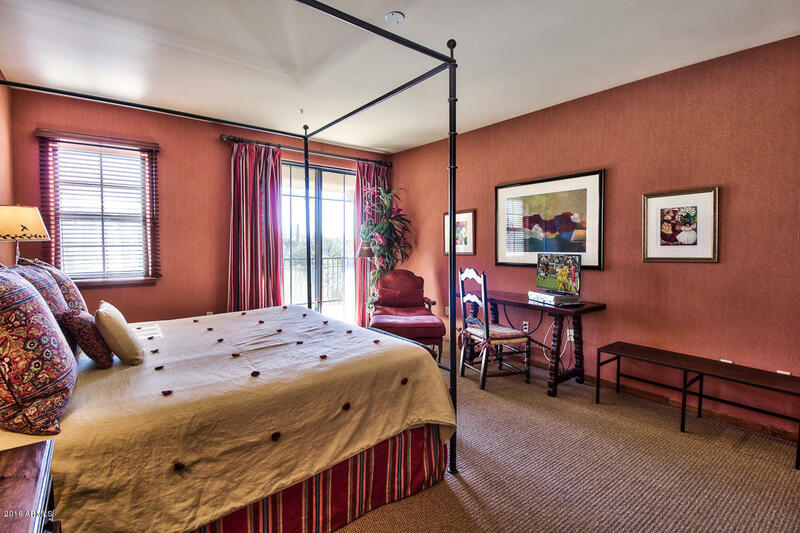 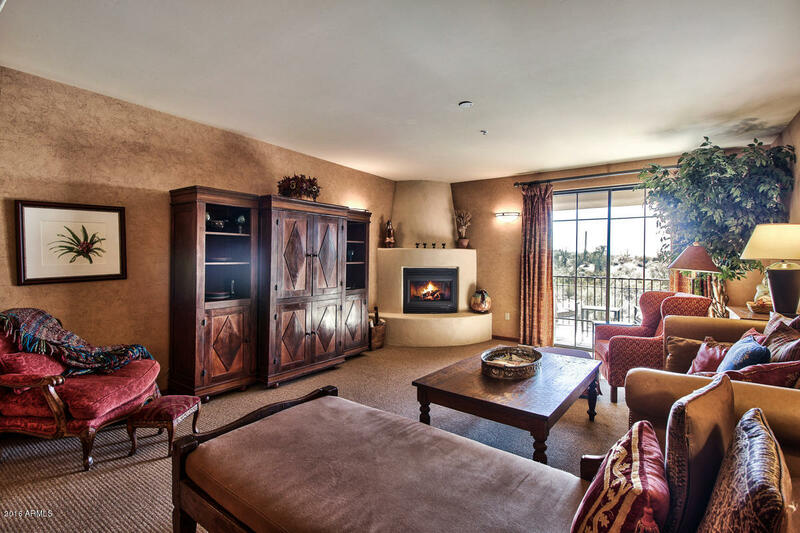 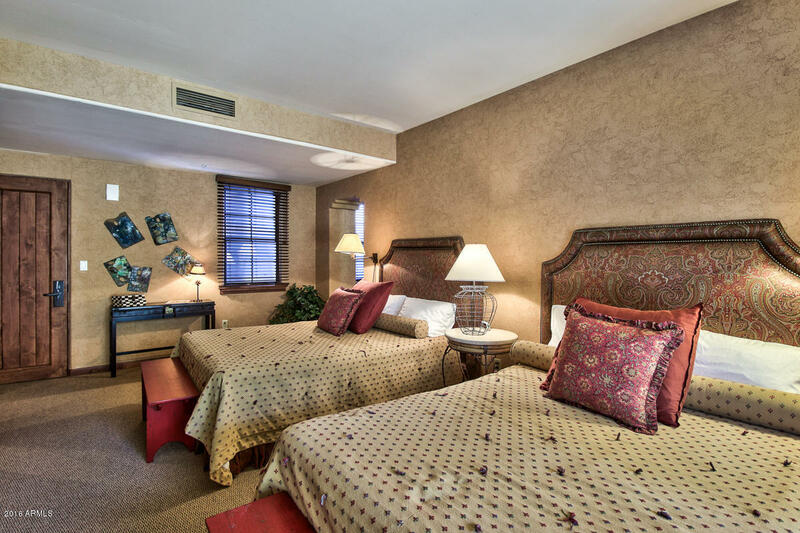 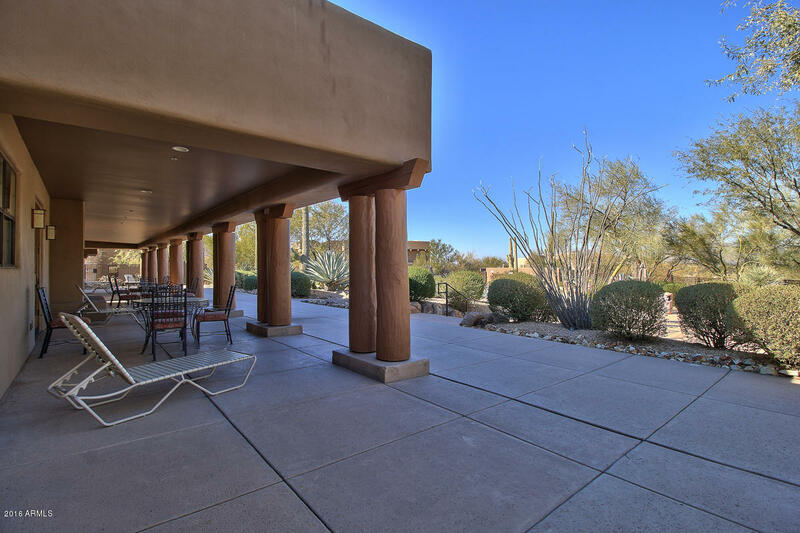 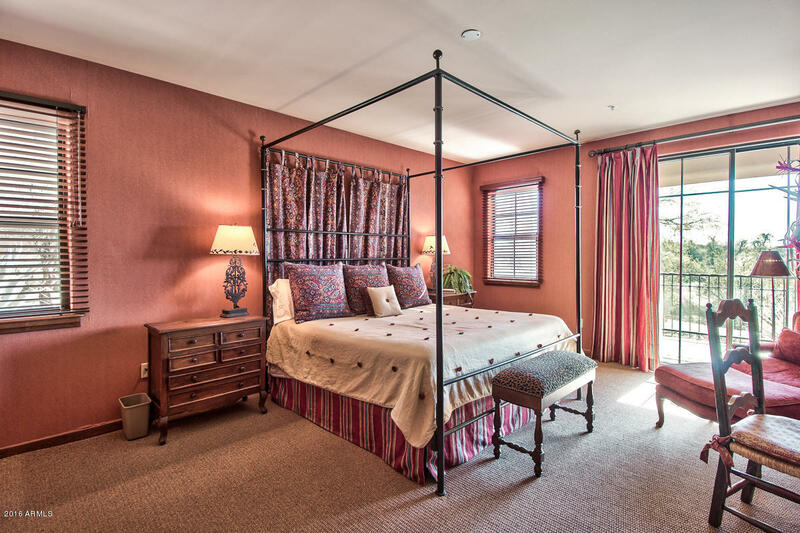 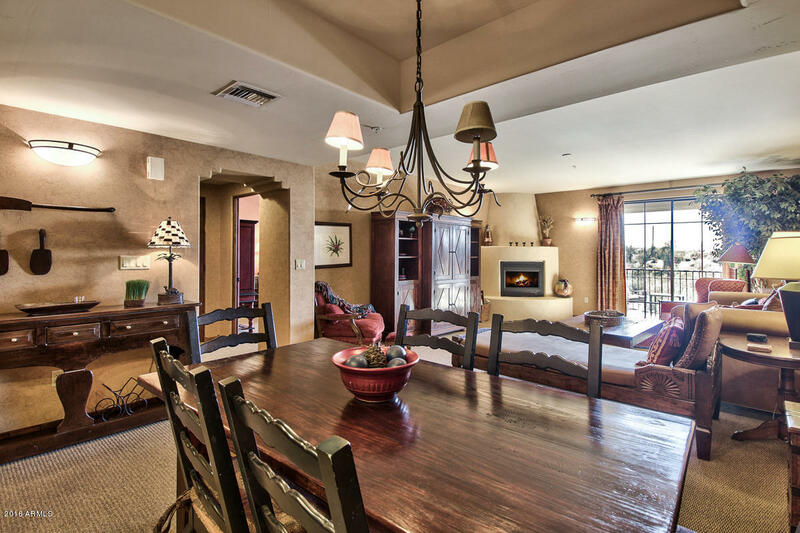 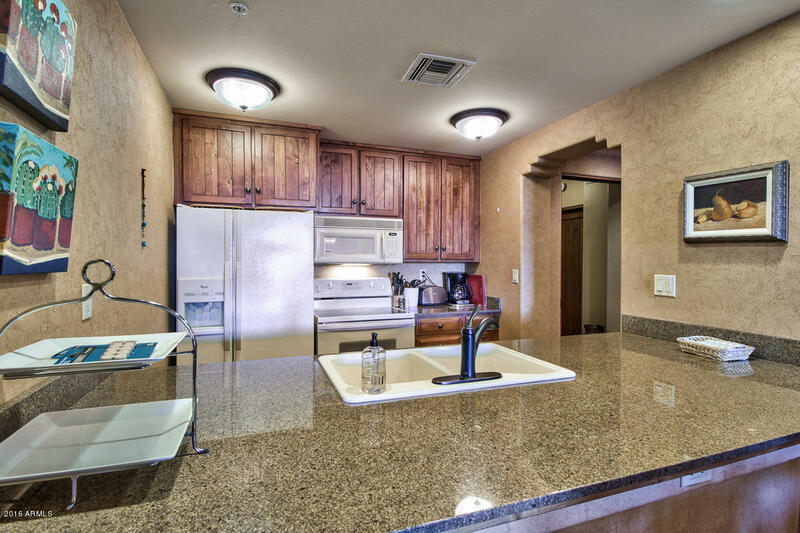 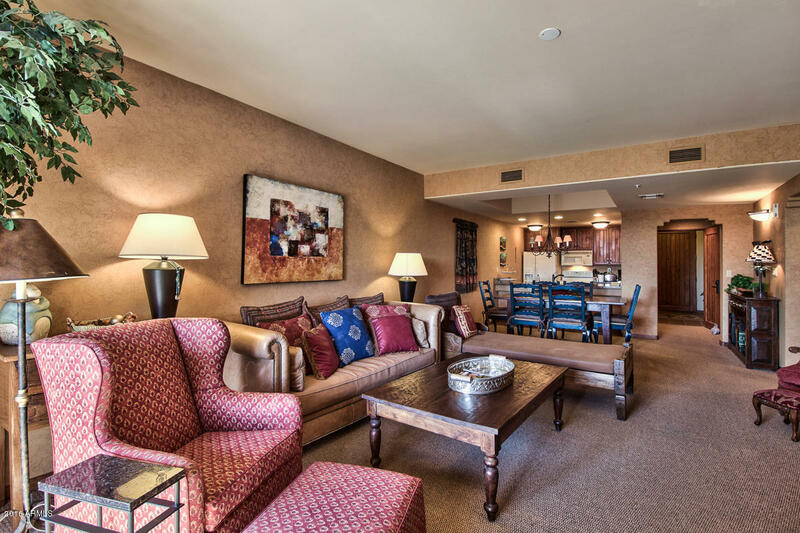 The complex is gated for privacy and enjoys wonderful views of the Mountains and Sonoran Desert. 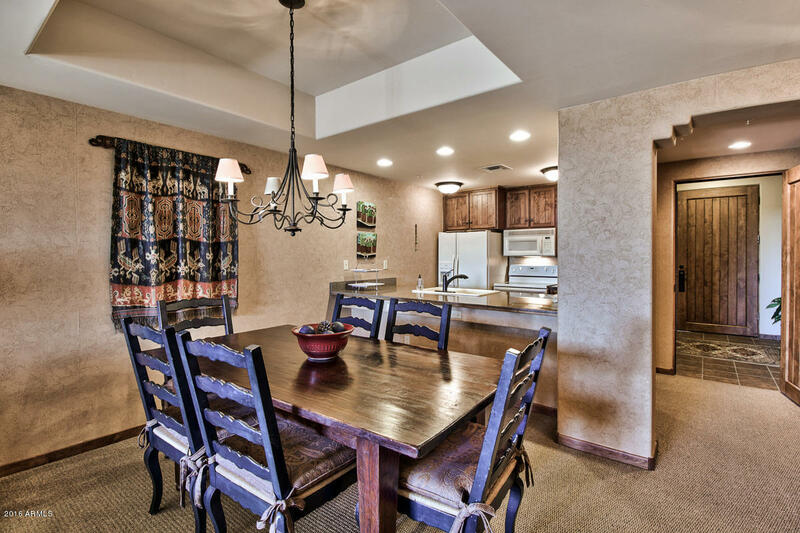 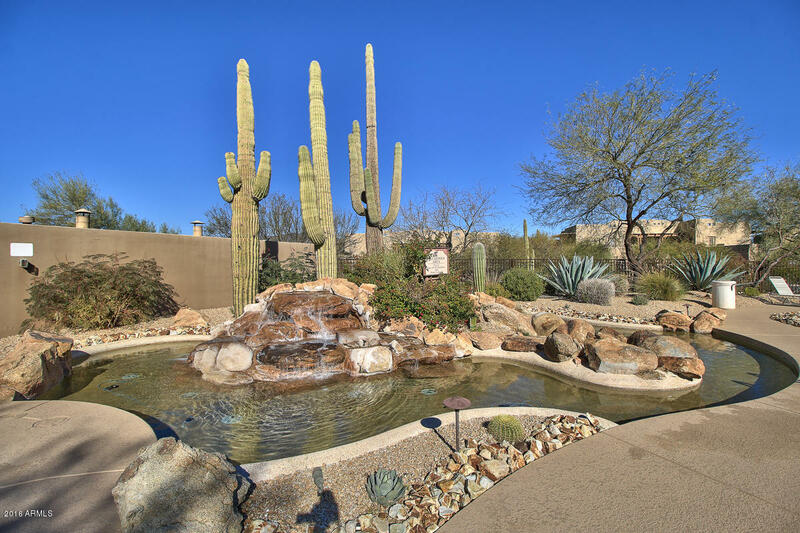 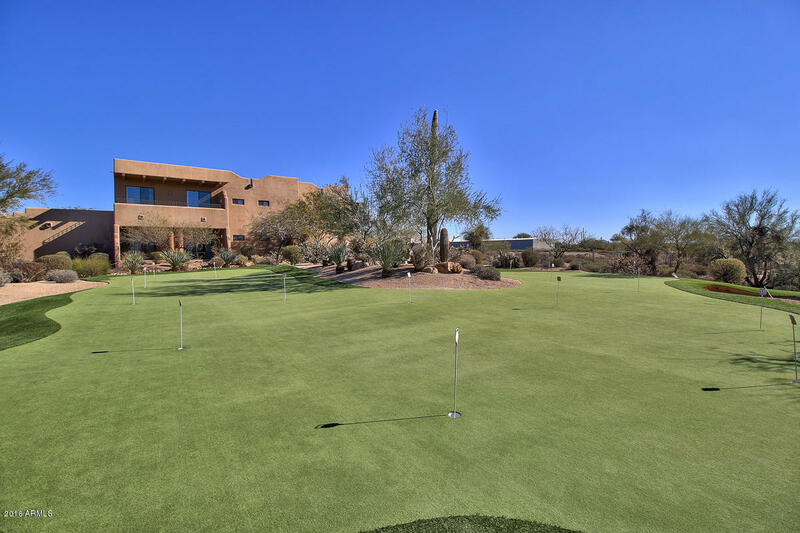 The resort style pool complex, conference rooms and close proximity to golf courses, restaurants and local amenities within Carefree and Cave Creek make this either a wonderful vacation or permanent rental home. 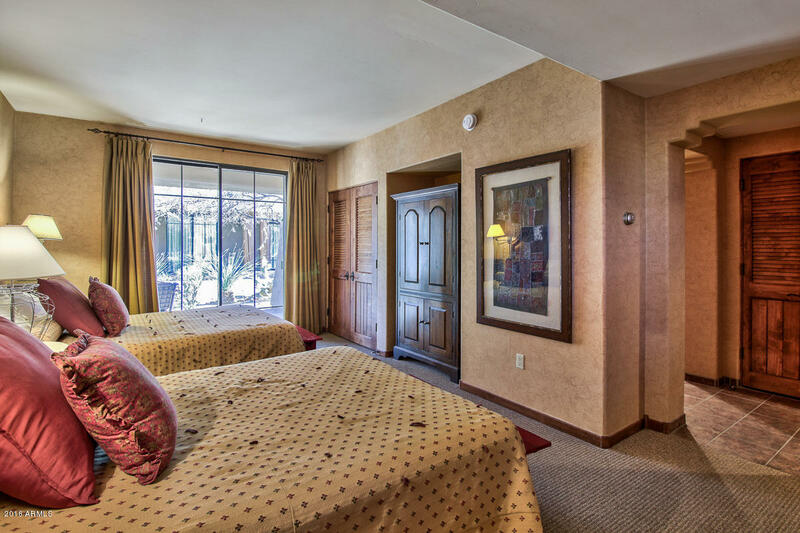 The fully furnished 1970 sf 2 bedroom, 2.785 bath Grand Villa Suite has a Junior Suite which affords excellent privacy for guests. 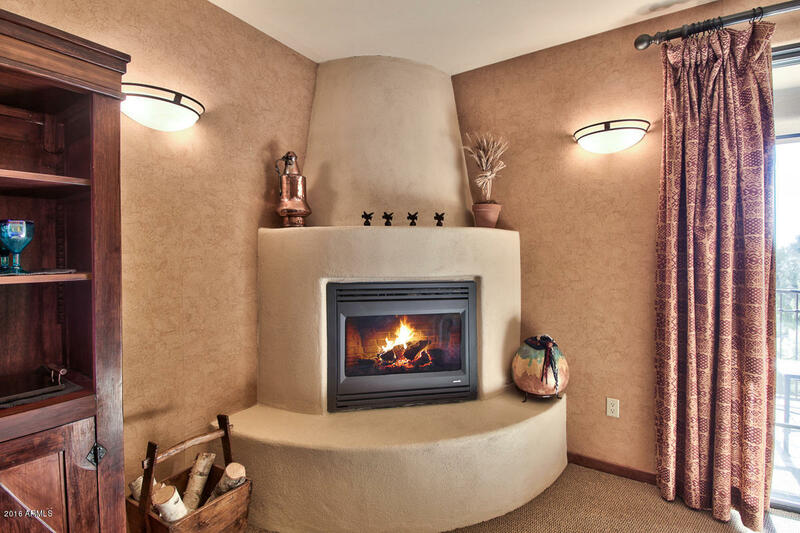 The Great Room floor plan features a cozy Kiva Fireplace and all rooms open to covered patios for outdoor living.Occupied 01/01/17 THRU 03/31/19!